As executive teams pursue corporate innovation efforts, they often realize that it takes time before it fully materializes into new lines of business and other long-term wins. What long-term industry innovators like Lufthansa have learned is that baby steps — or small wins — are what drive results forward. Launch an experiment, gather data, iterate, rinse and repeat. If you've identified a viable market opportunity, chances are that your company is not the only one exploring it. Startups and fellow corporations are likely tackling the same pain points as you are — but from different angles. Why not pool resources to run experiments together? For example, Lufthansa Cargo partnered with Kaleido, Ingram Micro, and RocketSpace to launch Silicon Valley's first logistics tech accelerator. “As a company, we've been focusing on innovation and digitization over the last 20 years. We've operated multiple accelerators across the Lufthansa Group," says Monika Wiederhold, vice president at Lufthansa Cargo. “For us, our accelerator with RocketSpace is a means of running these experiments before deploying ideas in full across our company. And it is a very interesting one, of course, because we get fresh, external input. This brings structure to experimental methods that are otherwise difficult to execute in a corporate environment." Partners can help make business experiments less risky. By pooling resources and focusing on running experiments instead of deeper programs, corporate innovation teams can remain confident that they're following the pulse of the market. Quantify progress: Capture the number of conversations that you have with potential partners and by measure the time it takes to launch a business experiment — similar to how sales teams count prospect conversation and time-to-close rates. It's normal for human beings, especially in business environments, to crave success, to be able to show a positive ROI on an experimental initiative. But innovation isn't exactly a linear process and corporations should expect dead ends to be part of the journey. The key is to fail as quickly as possible to avoid potential wrong directions. The reason? As soon as you realize that a project won't fit into your company's long-term plans, you can focus on redirecting your efforts — and continue to run experiments until you find an initiative that sticks. 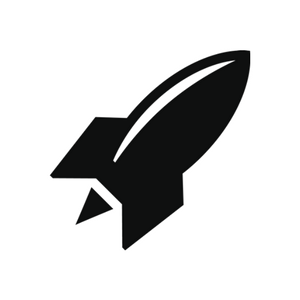 "For these reasons, internal accelerators take a lot in terms of resources and person-power to manage," wrote Ron Yerkes for the RocketSpace Blog. "They require heavy R&D, extensive prep work and a high-touch approach to program administration. And if any detail falls through the cracks? You risk the longevity and success of your entire corporate innovation efforts: You may not be able to attract the right startups to your accelerator — even worse, you may waste time looking in the wrong places for the right early stage companies." Quantify long-term and short-term success: How has your speed of experimentation changed over time? What is the velocity of your innovation? You can gauge success through progress rather than financial metrics. 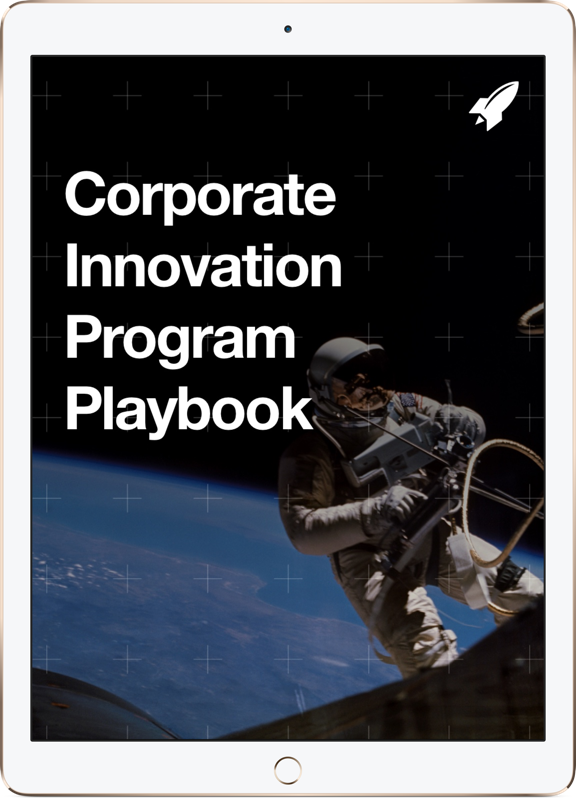 One of the challenges of corporate innovation is that long-term progress can take significant time to materialize.That's why corporations are partnering with startups to expedite time to market. Rather than developing products and programs in-house, organizations are realizing that they can outpace and outrun their competition by experimenting with already-existing programs and technologies. Experiments create structure around ideas and allow organizations to test concepts before making significant R&D investments. Take Rabobank, the world's leading financial services provider for the food and agriculture sector, as an example. "For a long time, our focus has been on large corporations, but we realized that we needed to pay equal attention to startups in the food and agriculture space," explains Manuel Gonzalez, head of West Coast Corporate Clients for Rabobank. "Our intention is to develop deep insight and knowledge for a whole new network — to improve access to knowledge and capital for companies across the board that are taking significant risks in food and trying to change the way that things are done today." Step one towards success meant developing a vetted pipeline of potential startup partners — an efficient application process. Quantify success: There are a few variables to track — time to launch for an experiment, number of milestones accomplished (i.e. lessons that your team has learned), and percentage improvement of experimentation successes over time. Innovation is a continuous, long-term process. It's essential that the variables that your organization chooses to manage accomplishes these long-term goals..
Technology is evolving at unprecedented rates, with new innovation hubs emerging all over the world. 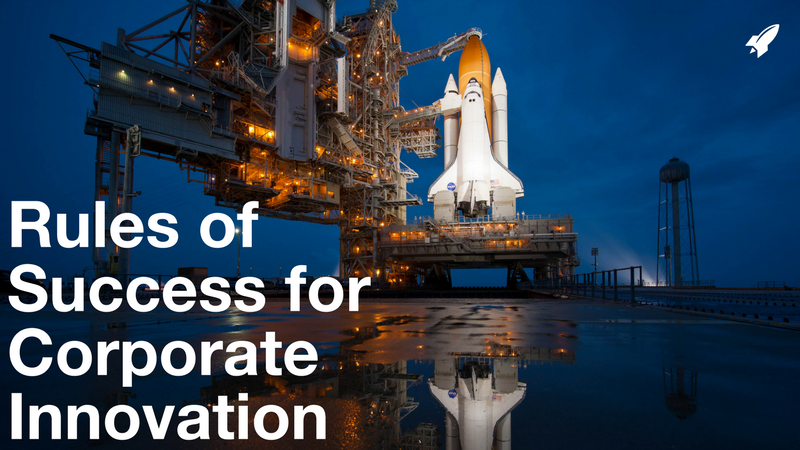 Facing a nebulous future, corporations need to seek non-traditional paths to success such as partnering with startups, launching joint ventures and running accelerators. While corporate venture capital investment has remained stagnant between 2015 and 2016, longer-term trends show an overall increase since 2012. This indicates that there is an appetite among large, complex organizations for stepping outside their internal R&D programs to accelerate product development cycles and minimize market risks.